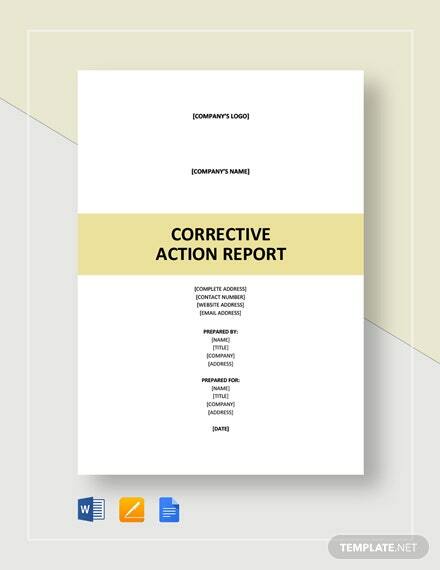 Corrective action report sample are pivotal to ensure proper quality management in a company. 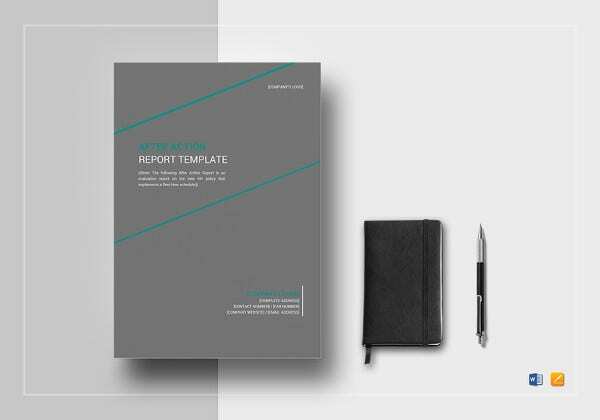 These reports are usually in response to customer complaints, audit finding and non-compliance findings- and assure the undertaking of needed corrective actions by the organization. Do you have to prepare the corrective action report of your company and you have no idea where to start from? Well,a after action report template would be really handy here. 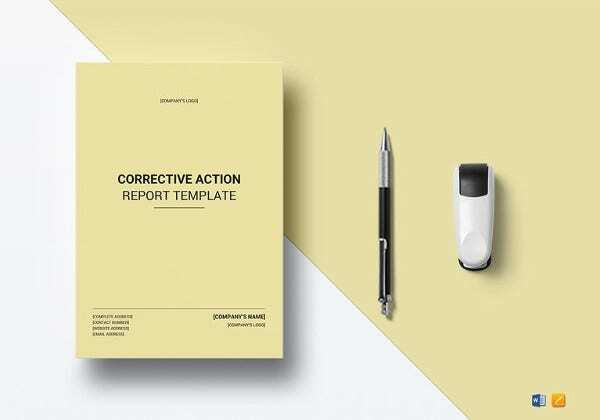 These templates are like the pre-prepared corrective action report forms that feature the points to be covered by a standard corrective action report – and you won’t be required to create a complete report cover here right from the start. Rather, you are simply needed to enter the needed report information in specified boxes. Thus, these templates save you lots of time and energy- enabling you to better focus on other important operations of your office. 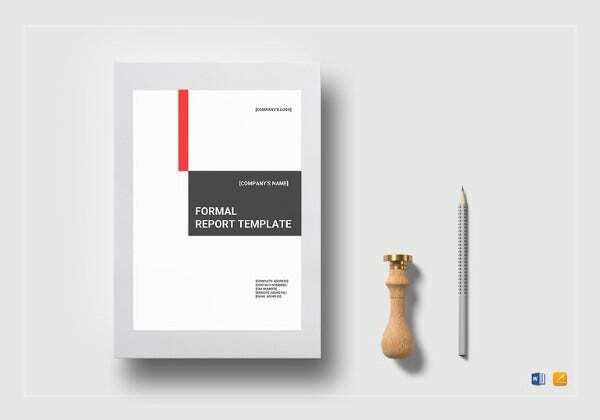 Moreover, these report templates are easily customizable and hence you can easily modify them as per the particular requirements of your company. 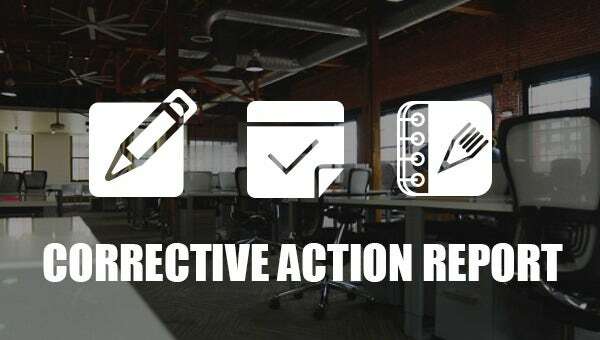 Then, you would be glad to know that a huge number of online sites that offer these corrective action report templates, do not charge any download fee.